HYBU CIG CYMRU – Meat Promotion Wales (HCC) headed to Germany this month to meet foodservice meat buyers at a major food fair. Representatives of catering companies and restaurateurs descended on Düsseldorf for the event, seeking top-quality offerings for their menus. The Transgourmet fair was an important showcase for the food and drink industry, particularly for meat, seafood and poultry. 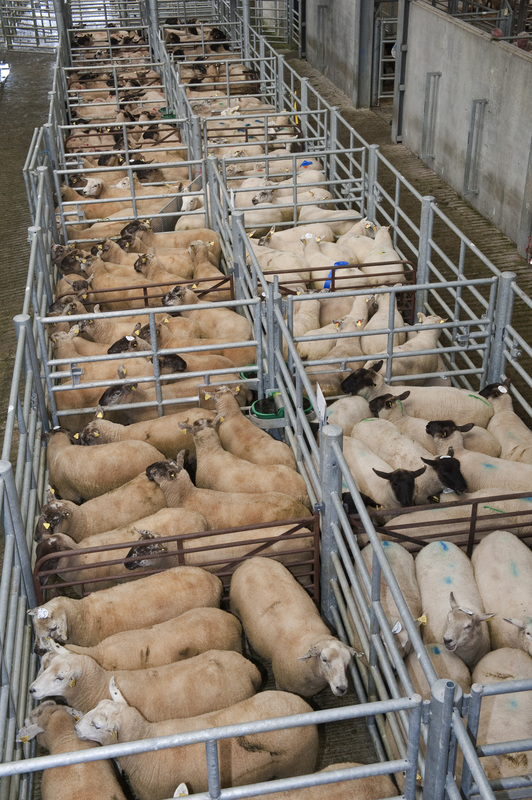 Lamb exports to Germany have been on the rise in 2016. HCC has worked with a number of Welsh processors to boost sales, particularly by securing prominent listings for Welsh produce with German foodservice suppliers. 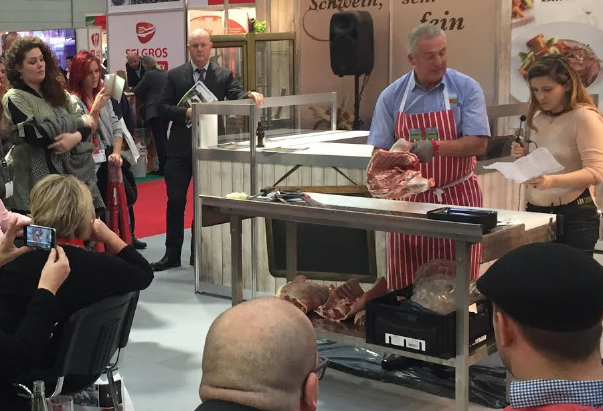 HCC arranged a Welsh Lamb butchery demonstration for the Düsseldorf delegates, as well as meeting with sales staff and distributing literature about the quality and provenance of Welsh red meat. 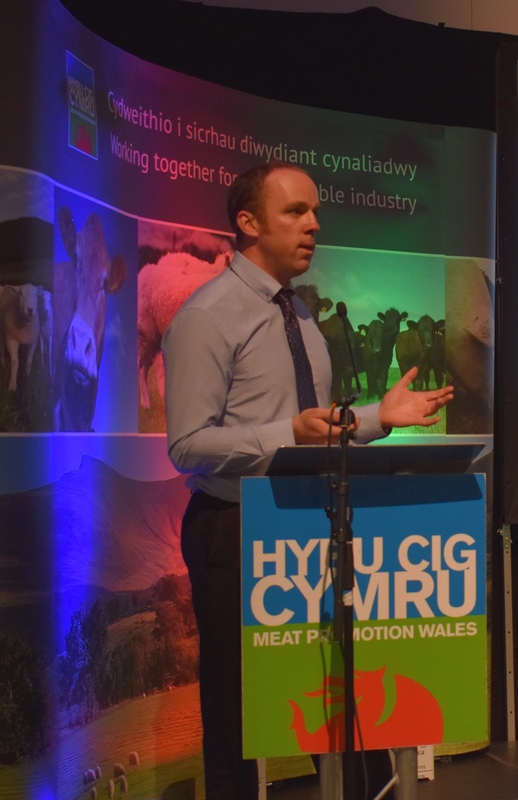 “Germany is a growing market for our red meat, particularly for PGI Welsh Lamb,” explained HCC’s Market Development Manager Rhys Llywelyn. 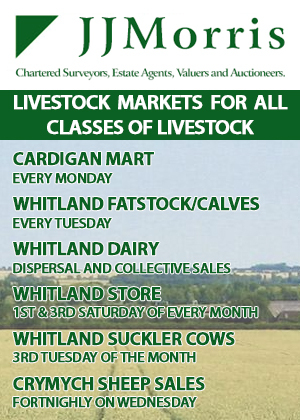 “It’s a country of 80 million consumers, and there’s a significant market there for fans of speciality meats. As well as Transgourmet, Welsh red meat is also available through a number of other German wholesalers and retailers, including Frische Paradies, Havelland Express and Schwamm & Cie mbh.